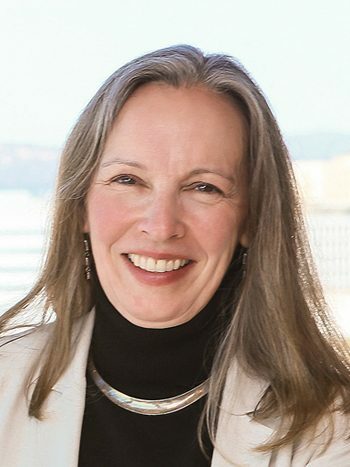 Gillian is the Richard L. and Antoinette Schamoi Kirtland professor of law and professor of economics at the University of Southern California. She studies the design of legal and dispute resolution systems; contracting; and the performance and regulation of legal markets and the legal profession. Her recent work focuses on the innovation and design of legal institutions and regulations to promote access to justice and economic growth in both advanced and developing countries. Her new book, “Rules for a Flat World: Why Humans Invented Law and How to Reinvent It for a Complex Global Economy” was published in November 2016.